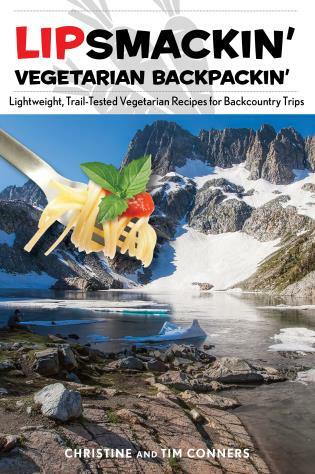 In this book Molly Absolon gathers a plethora of trail-tested recipes in a durable, packable, full-color package. 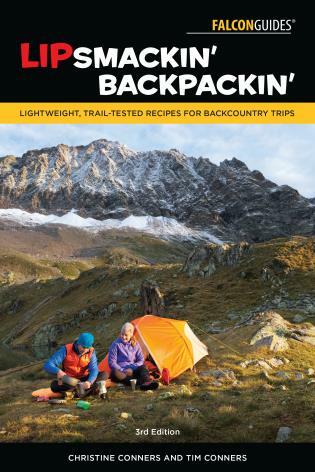 It includes everything from breakfasts, lunches, dinners, and desserts to snacks and beverages (including alcoholic drinks from Backpacker's popular “Backcountry Bartender” column). 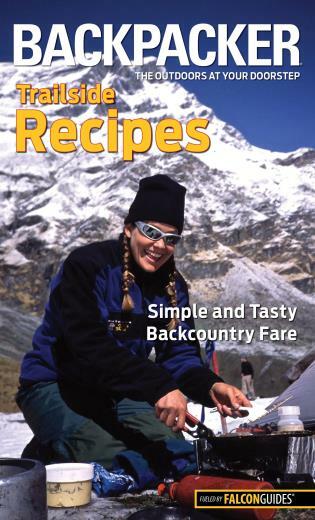 Also included are tips on how to prepare each recipe in the backcountry. Molly Absolon is a former NOLS instructor, an environmental educator, Wyoming Outdoor Council board member, and outdoor writer. 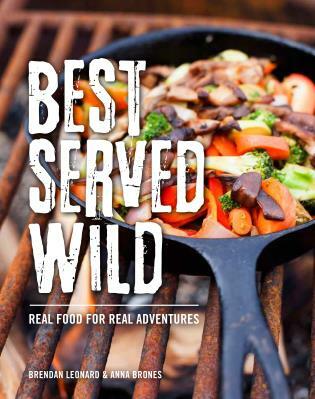 She is the author of the Backpacker Magazine Core Skills books Campsite Cooking, Trailside Navigation, Trailside First Aid, and Outdoor Survival.